Let the party begin! 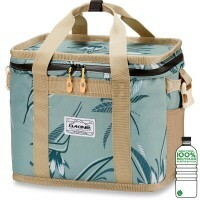 The Dakine party unit makes for a great atmosphere on every beach party! 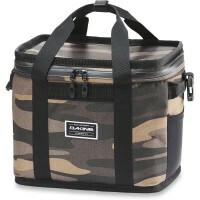 Up to 18 beverage cans have in this cool Beverages bag from Dakine space, thanks to high-quality, extra foamed insulation remain the cooled a long time. Who does not want to drag the whole party Dakine block that defines simply the belt . Here you can four doses put into it and are always at hand. 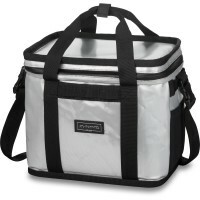 This casual cooler bag is preprogrammed fun! This material is water resistant. Customer evaluation for "Dakine Party Block 15L Bag Seaford Pet"